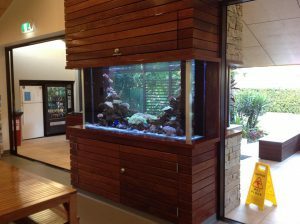 Looking for a new fish tank, but you don’t want the standard fish tank….. Have a vision of what your dreaming of…. Tranquil Marine Service can make that vision come to life! new home we can help. We can assist and design your filtration for long term success and affordability. From basic filtration systems to completely automatic filtration systems, so all that is left to do is enjoy. 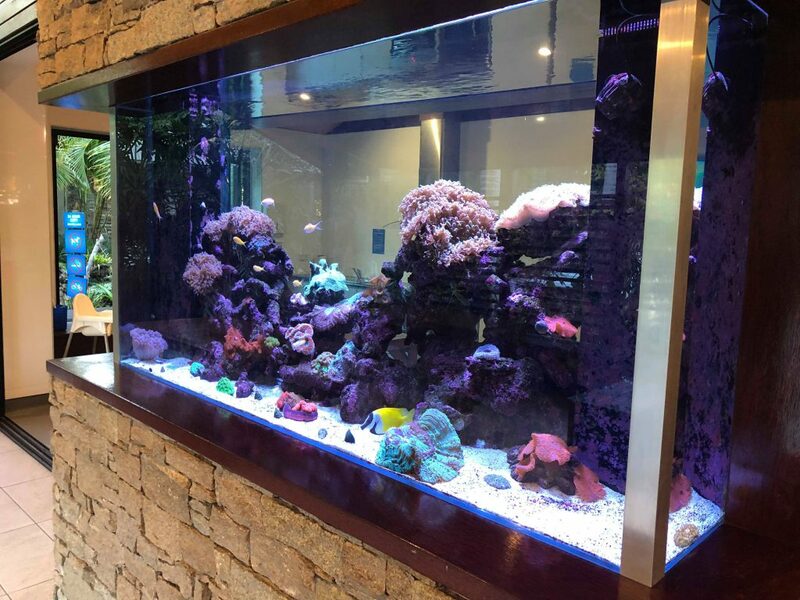 The initial design process is by far the most important part to owning and maintaining your new fish tank. 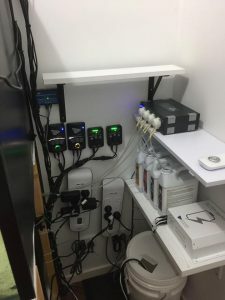 We can meet with your builders and electricians to make sure that everything is in place with sufficient space left for filtration and ventilation. 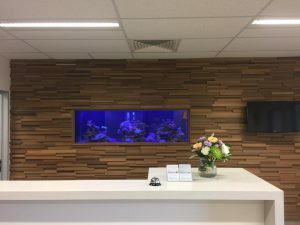 All ready for your new fish tank to arrive. We offer this quote consultation service at no cost and obligation free. We can supply the following size tanks as standard sizing. 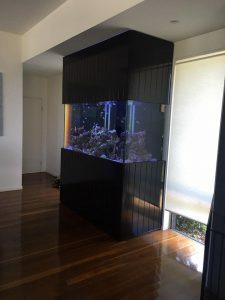 Tanks can be purchased on their own or with a stand and hood, both timber and steel stands are available.